Diamond Cutters We are a leading manufacturer and exporter of a wide range of diamond cutters. These are extensively used in pipe tube & metal forming industry fro cutting purposes. Our cutters clean cut while giving longest life between regrinds. 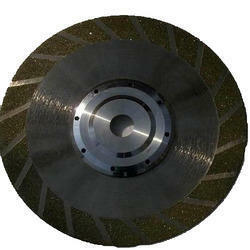 We are manufacturing high quality Diamond Cutting Disc. Please download the enclosed brochure to see the product specification. 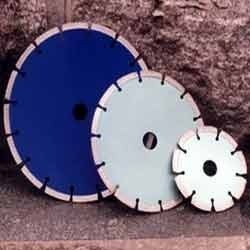 We Stock a Wide Range of diamond cuttings disc. Grits : 50/60, 100, 200, 300, 400. Widely used in grinding and polishing glass, jewelry, hard metal, tungsten steel etc, with the feature of high efficiency, no scratch and long life. Diamond disc are suitable for faceting, cabbing and polishing of all kinds of precious, semi-precious and synthetic gemstones.